The scene of Saturday's fatal crash in Port Antonio, Portland. 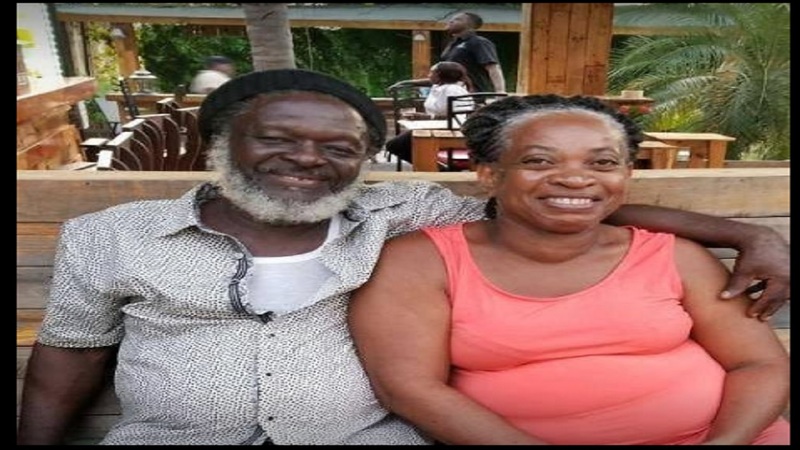 A male pedal cyclist lost his life and a significant number of other persons were injured in a vehicular crash in Port Antonio, Portland on Saturday. The identity of the deceased remains unavailable. 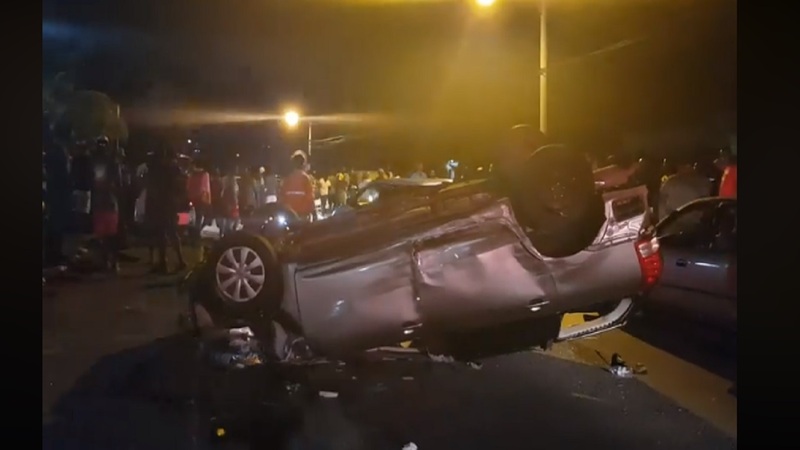 Reports are that the driver of a grey motorcar was travelling on Allan Avenue in the parish capital sometime after 8:00 p.m., when the car collided with another vehicle, with a third unit being also slammed into, and ended up being overturned. In the process, the pedal cyclist was hit. The cyclist, who suffered serious head injuries, was pronounced dead on the spot. 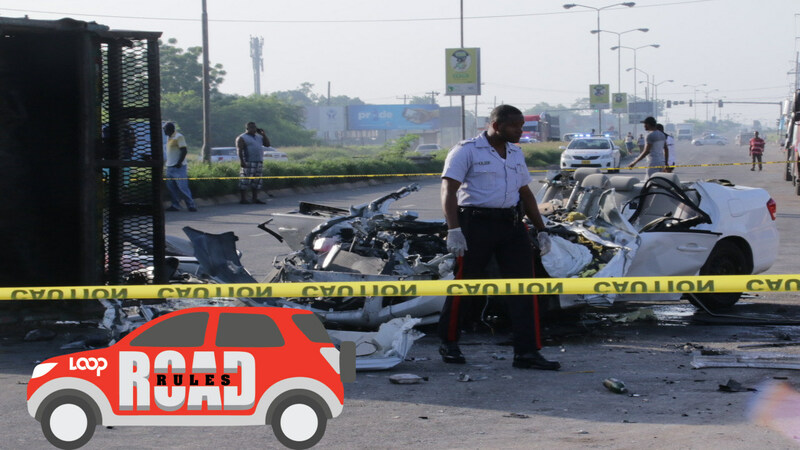 A number of persons who were travelling in the vehicles which collided, were injured and taken to hospital. The Constabulary Communication Unit (CCU), the police’s information arm, confirmed reports of the crash, but said they were still gathering information about the incident.